Plan C is an Exotic fusion rifle that deals Arc damage. This weapon can be acquired randomly as a reward in PvE or PvP or sold by Xûr. The good: High range, stability, & quick reload speed. The bad: Charge rate (without the unique perk) is average. Conclusion: The most reliable fusion rifle. 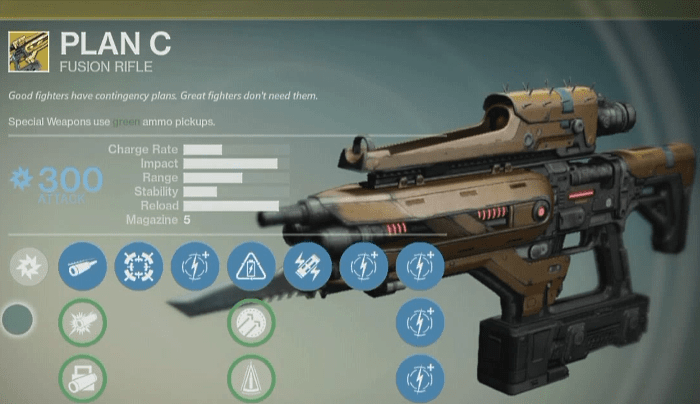 Plan C is an Arc Fusion Rifle, obtainable from the usual routes. You can get lucky in a Nightfall, receive it from a VoG Chest or any of the Raid checkpoints that dole out Exotic Weapons, purchase it from Xûr, or – rarely – be awarded it from a Special Weapon Legendary Engram from everyone’s favorite stickler, the Cryptarch. Taking a look at its stats, we can see it excels in several areas. It has an above average Impact, outstripping the popular Light of the Abyss (full review) – though it falls short of PLUG ONE.1 and The Trolley Problem. Its base stability and range are very high, although it loses out in stability to PLUG ONE.1 by a sizeable amount. Its reload speed is peerless, without any modifications, leading to near-instant reloads any given situation. So, those are the numbers, but what do they mean practically for our favorite Fusion Rifle? Well, taking into account its designed role and how it stacks up against its competitors, we’re left with a rifle that is extremely mobile, quick to fire, and accurate with stopping power at a fair distance. We recommend either Field Choke or CQB Ballistics. The former helps to make Plan C lethal at increased range by trimming the conical spread and lengthening the distance before damage begins to drastically drop off, while the latter provides a hefty increase to Stability without handicapping its Range to the extent that Smart Drift Control does. The third row of perks is where this gun’s versatility truly begins to shine. Plan C arguably has the best options available here, as Accelerated Coils, Hammer Forged, and Perfect Balance all help to shore up its “weaknesses”, making it a true monster in PvP and PvE. Honestly, a case could be made for selecting any of these. Accelerated Coils supercharges its Charge Rate to a blistering level, allowing for near-continuous fire; Hammer Forged pads its Range for maximum engagement at a distance; and Perfect Balance immensely fortifies its stability for increased control. Each of these perks can be mix-and-matched with Field Choke/CQB Ballistics/Smart Drift Control for versatile builds. Looking for a close-range, accurate, DPS weapon? Try CQB Ballistics and Accelerated Coils. Do you want a stable, precise weapon whose shots are meant to count? Boost its Stability with CQB Ballistics, and counteract the ensuing Range nerf with Hammer Forged. There’s almost no wrong answer here. We would steer clear of maxing just Range or just Stability, however. Fusion Rifles are designed to need both to succeed in ranged engagements. Finally, its Exotic Perk is simply the icing on the cake. 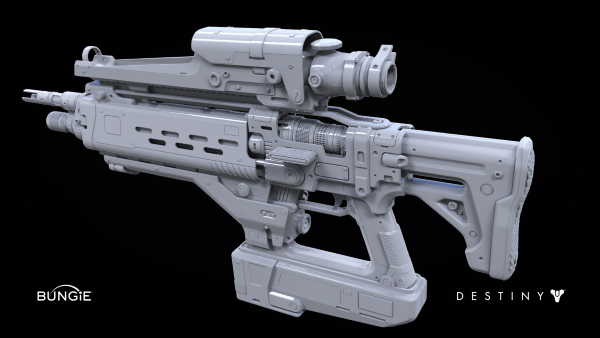 “Plan C” results in practically instantaneous charge times when this weapon is switched to from a Primary or Heavy. Put simply, it throws the average charge rate out the window, eclipsing even the fastest Fusion Rifles with Accelerated Coils. 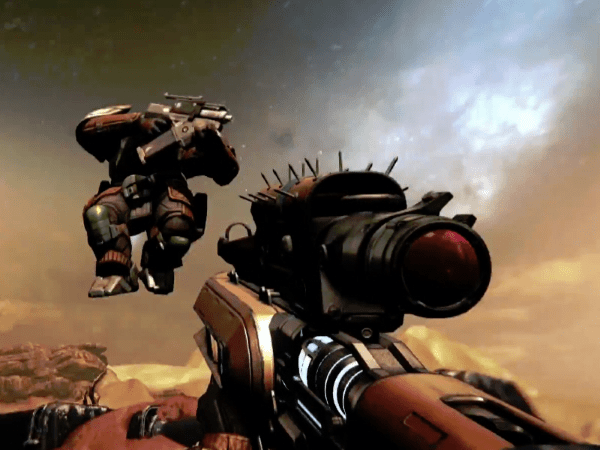 Guardians who rely on their Primary will find this perk extremely valuable, as it encourages balanced play. It should be noted that there is no way to abuse this perk past its intended use; after firing the “Plan C” boosted shot, there is an intrinsic timer that prevents the user from quickly double-switching to fire off a second. Still, the cooldown on this timer is very reasonable, and you will find yourself taking advantage of this perk more often than not. Indeed, the only downside is attempting to time your Plan C shots with the absurd difference in charge times when the perk is active. Hidden Bonus Perk: Although it isn’t explicitly listed, this weapon also adds a perk to increase movement speed, à la MIDA Multi-Tool. The rich get richer. It’s definitely a balanced weapon overall, and one of the best fusion rifles. There really isn’t anything necessarily bad with this particular weapon that can’t also be said about fusion rifles in general. 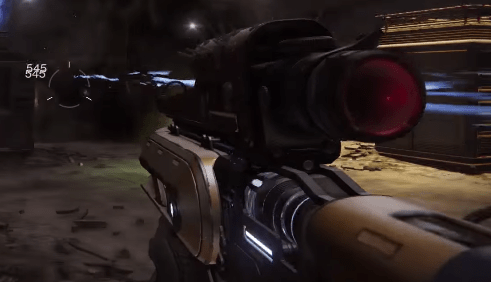 It does everything a fusion rifle should do, and does it with brutal efficiency, but does that warrant its Exotic status? Its only downside is its Exotic status; it consumes a slot that you might want to dedicate to another weapon. This shouldn’t preclude you from taking it along, however, as different situations call for different weapons. If you need to use a different Exotic, consider Light of the Abyss in place of Plan C. Its obscene base charge rate and Hive Major perks make it a worthy replacement against the forces of Crota. It has a sleek but rugged feel. The tell-tale spikes on the sight and bayonet-style serrated blade protruding from its front make it look particularly lethal. Its signature (and unalterable) scope gives excellent vertical clarity, though is partially obstructive when assessing your surroundings. Fortunately, you’ll never be scoped long enough to worry too much about this. 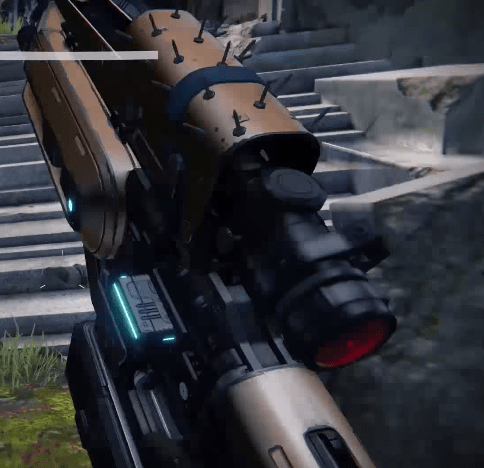 Its Impact class is just high enough to snag important kills at a distance, and the hidden perk of increased Movement Speed makes closing on other Guardians and avoiding their fire more manageable. Hip Fire allows for accurate kills when scoping is dangerous or otherwise unfeasible. Even with the increased spread, this weapon is deadly and shouldn’t be underestimated in any circumstance. With a little practice, you can make its powers go to work for your game. Plan C is your all-in-one contingency plan.